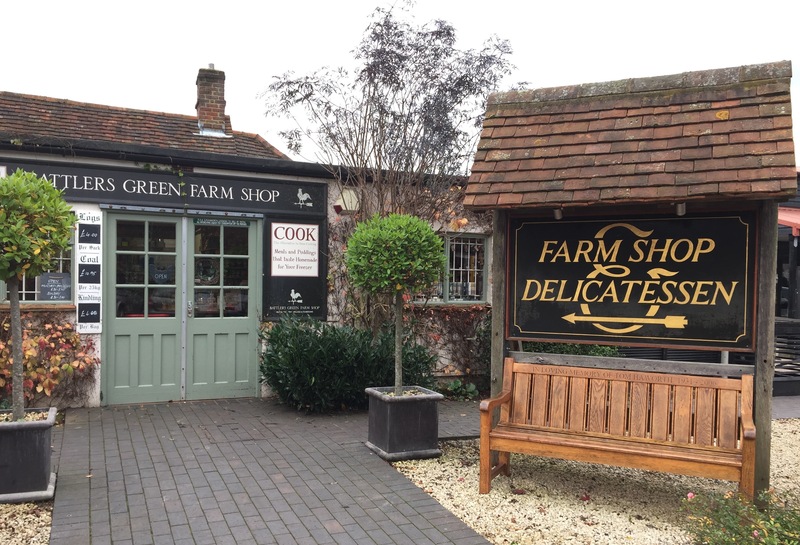 Rather than being a mini version of Bicester with predictable outlet shops, Battlers Green Farm ‘Rural Shopping Village and Tearooms’ turned out to be much more interesting than expected. 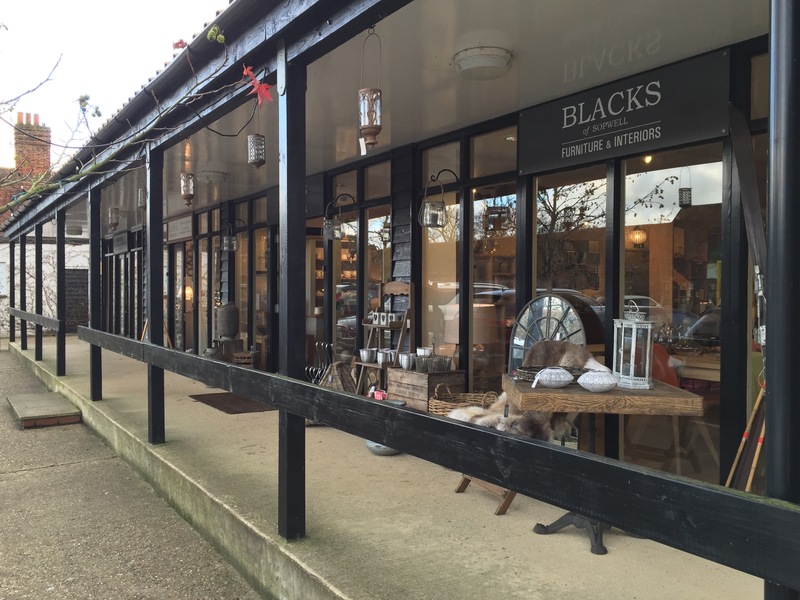 The slick website belies the character and individuality of this little cluster of shops on a working farm on the outskirts of Radlett. 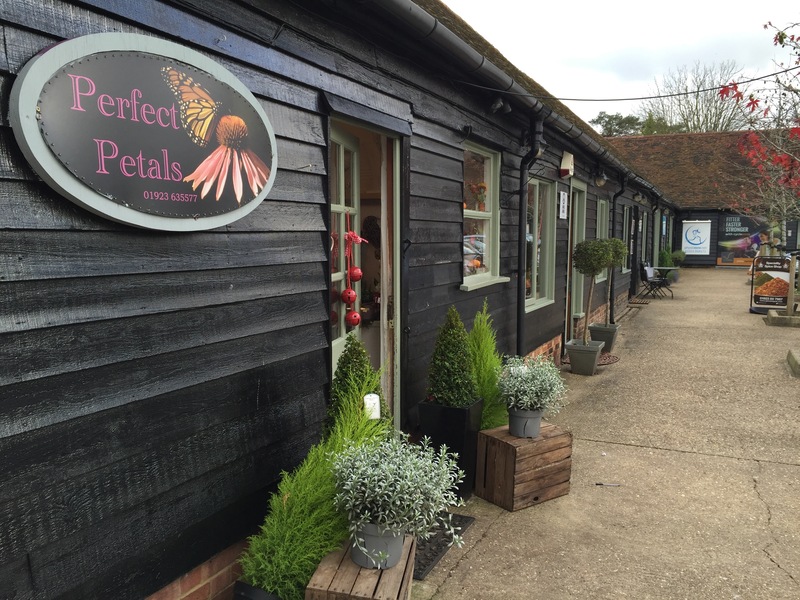 Battlers Green Farm Shopping Village started out in 1960 as a farm shop, expanding into a more substantial destination, with several small businesses selling a broad range of goods. 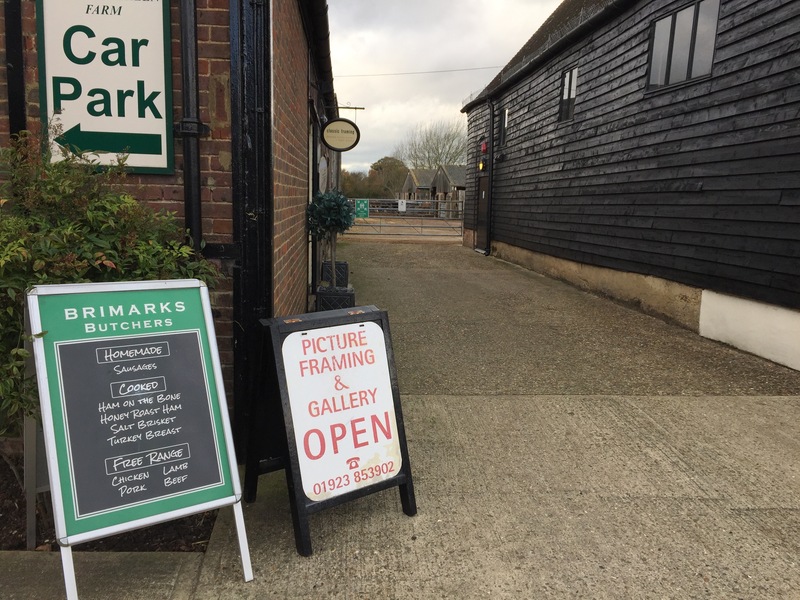 It’s particularly good for food and drink as the excellent original farm shop has been joined by fishmonger, butcher (selling free-range beef from the farm) and wine merchant (open Friday to Sunday). 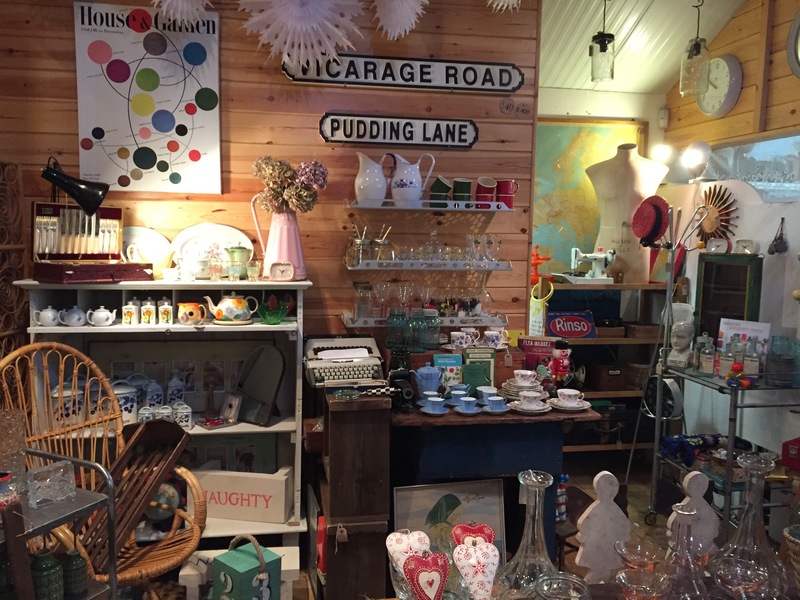 Other shops include furniture and homewares, florist, framer, holistic shop, leather accessories from Osprey of London and the Hertfordshire Craft Collective vintage emporium (which we loved). 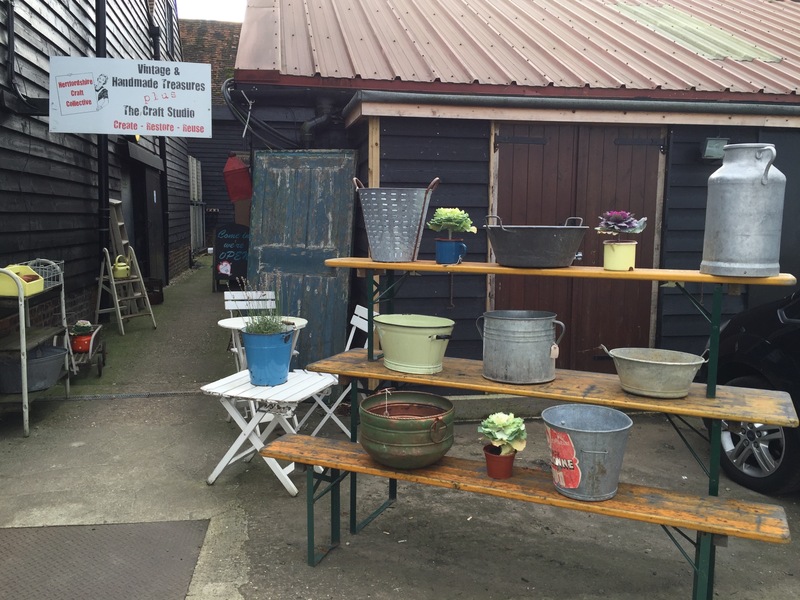 There is also the Bull Pen café/restaurant and an indoor cycle and pilates studio. 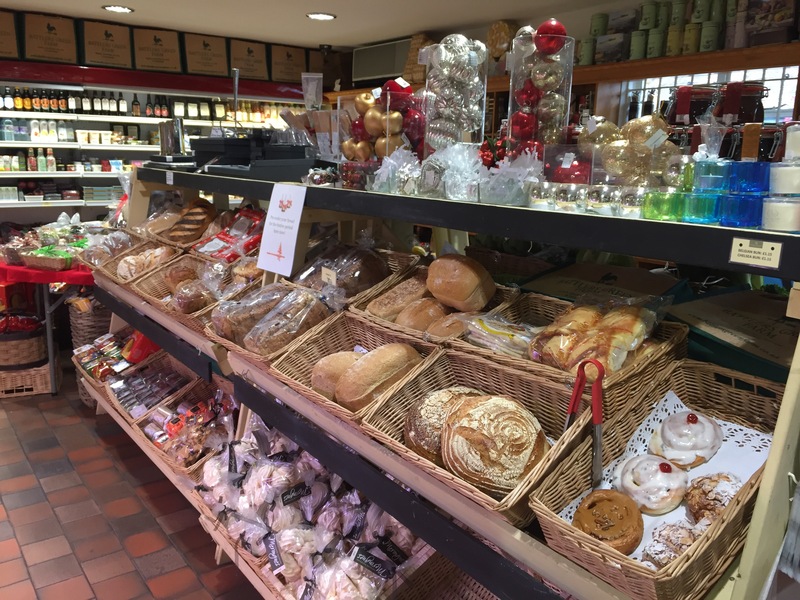 We didn’t have long to browse as we had stopped off en route to the Laura Ashley Manor Hotel in Elstree, but we did manage to stock up on Christmas gifts in the farm shop. 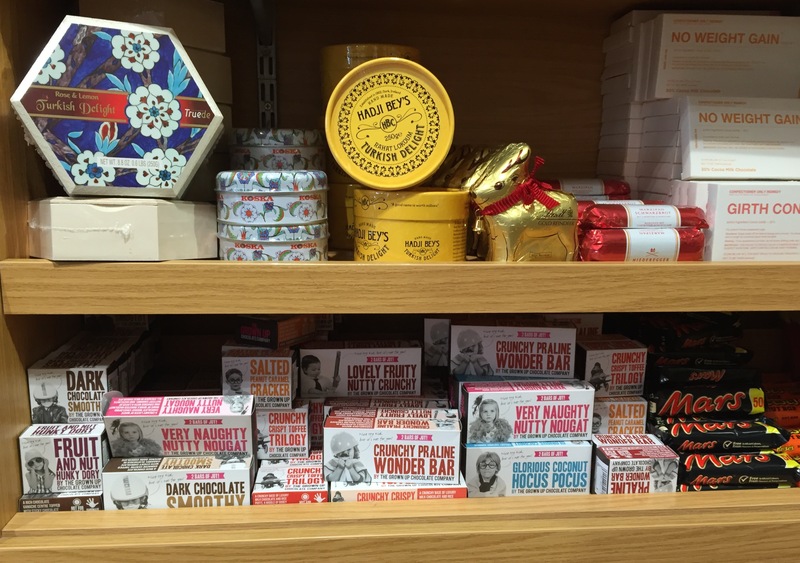 It stocks an interesting range of British produce – oils, vinegars, preserves, baked goods, chocolates, sweets and other delicacies, fresh fruit and vegetables and a decent deli counter. I spotted three types of truffle oil, having recently discovered our local branch of Carluccio’s doesn’t stock any. Bizzarely, however, the shop has a large section devoted to COOK frozen ready meals. Useful if you like cooking or if you don’t. Not really knowing what to expect we were quite charmed by Battlers Green Farm and will certainly be returning soon for some of the wonderful looking meat and to try out the café. What’s more we’ll take an easier route next time – instead of going via South Mimms and Shenley, we’ll take Barnet Lane at Stirling Corner and then Aldenham Road, turning into Common Lane at Letchmore Heath which should be much more direct.